One thing’s for sure: in 20 years, people will still complain about the weather. Other than that, death, and taxes, pretty much anything goes. One key theme is that the future is so much bigger than any particular sector or industry. Ask leaders to think decades down the road, and they bring up societal issues like privacy, geographical trends in business clusters, and what the enterprise of the future will need. 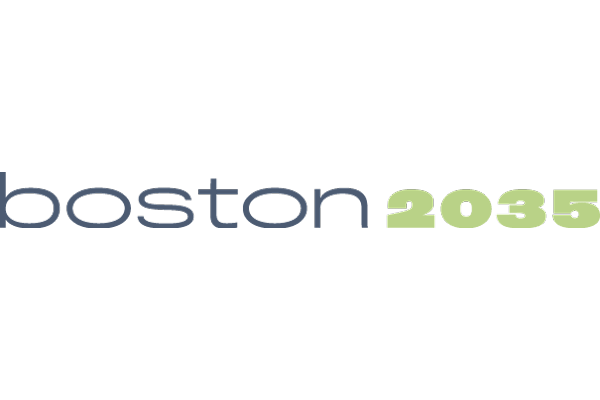 An obvious point is that Boston’s future in particular has a lot to do with life sciences and healthcare—currently the top strength of the region, especially compared to other geographies—so any discussion of local innovation must account for that in a big way. Other important strengths of the area lie in education and enterprise IT. The leaders we’ve talked to recently have addressed all of the above. Ashley Gentile contributed to this report.